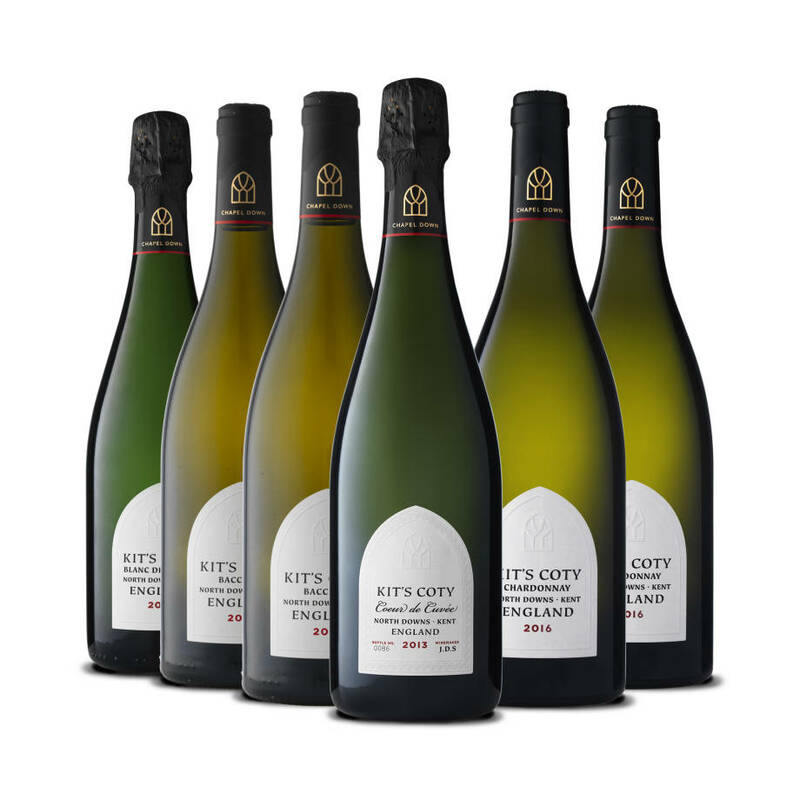 Browse our full range of aromatic still wines and distinctive sparkling wines, our Kit's Coty Collection, mixed cases and seasonal offers. 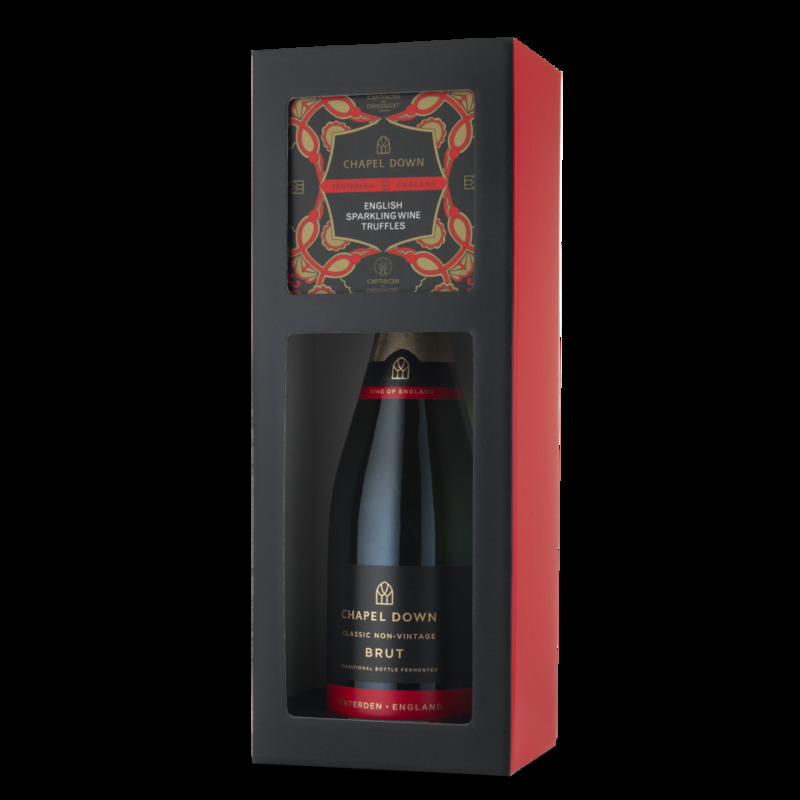 All orders over £150.00 will be delivered free of charge to mainland UK addresses (exclusions apply). 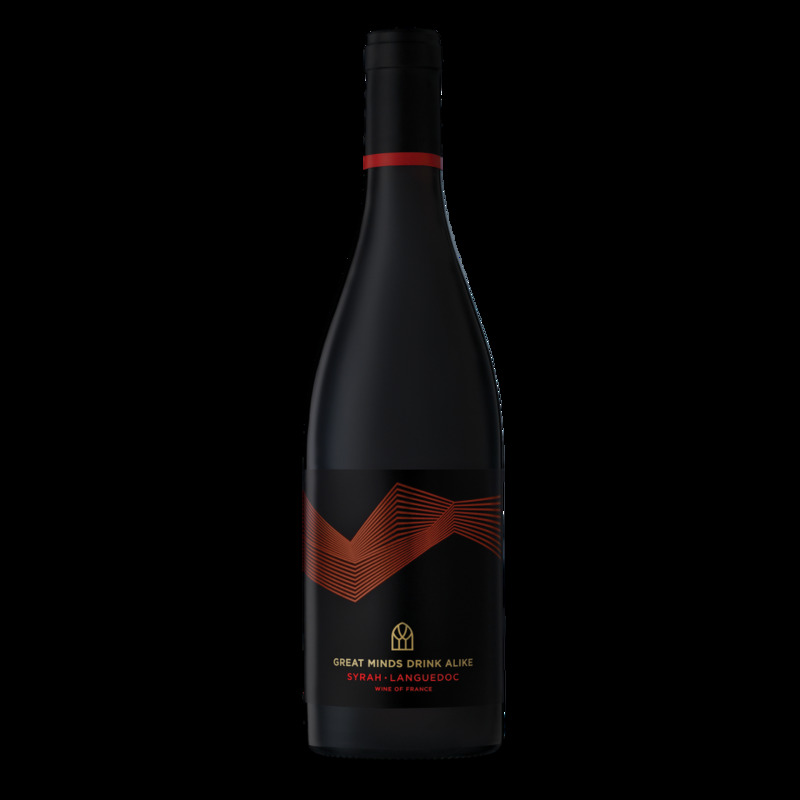 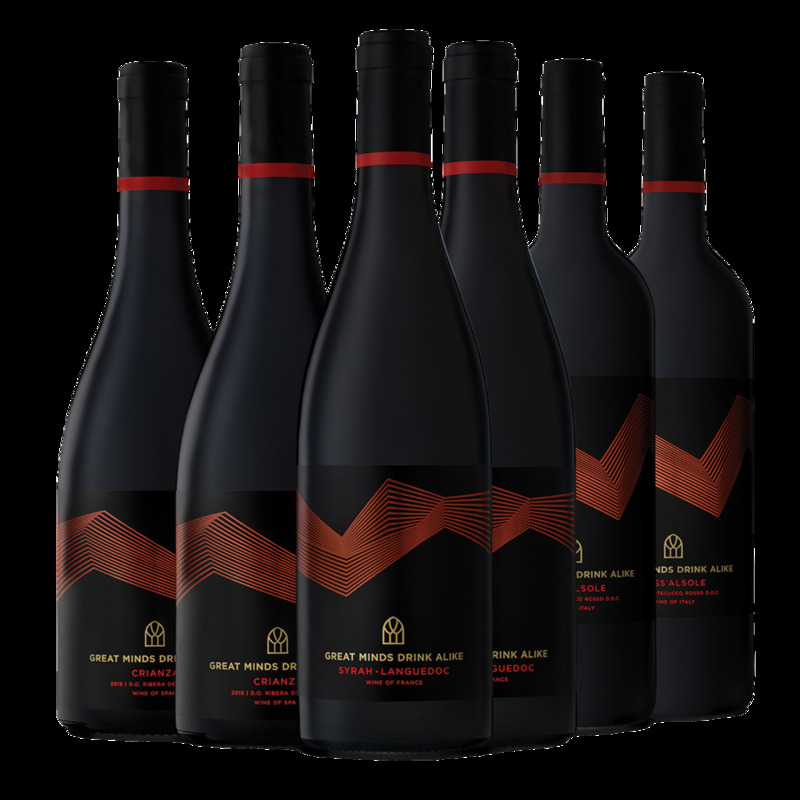 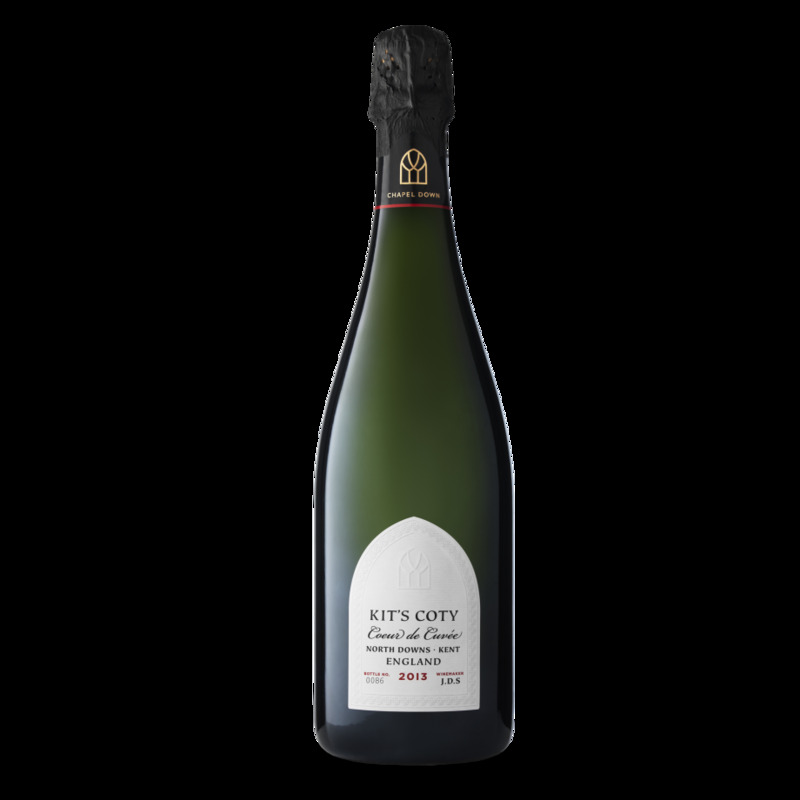 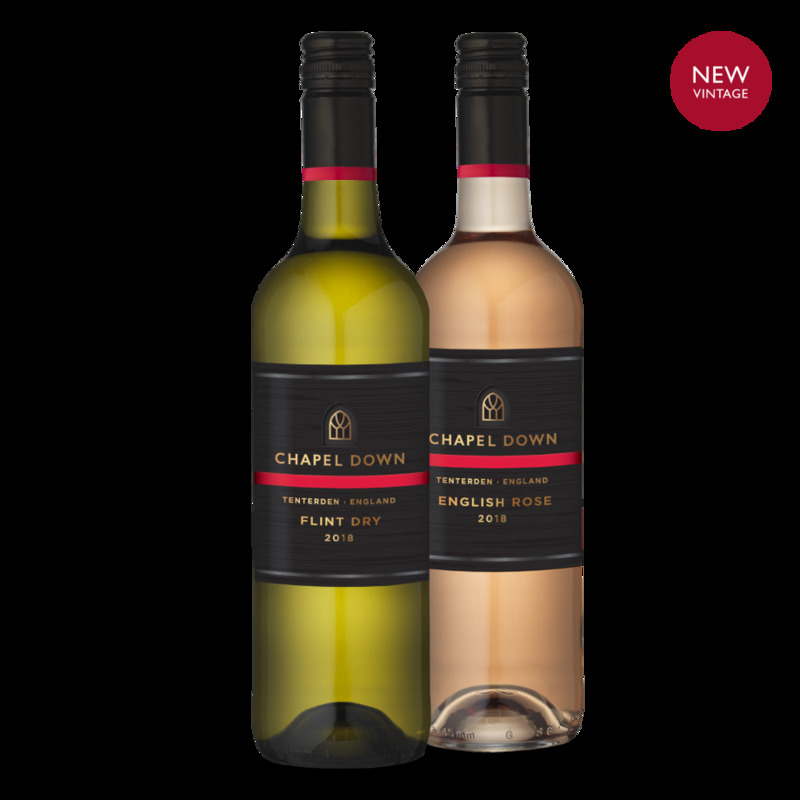 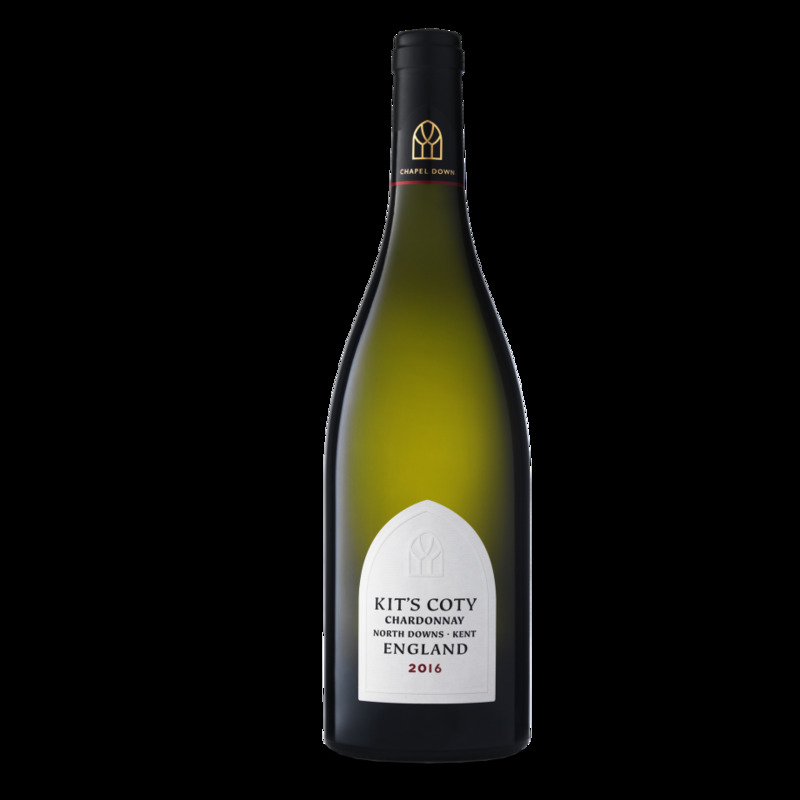 "An exceptional new release from our Kit's Coty Collection"
"A delicious lightly oaked single Estate Chardonnay from our Kit's Coty Estate"
"Our first Blanc de Blancs from our Kit's Coty vineyard." 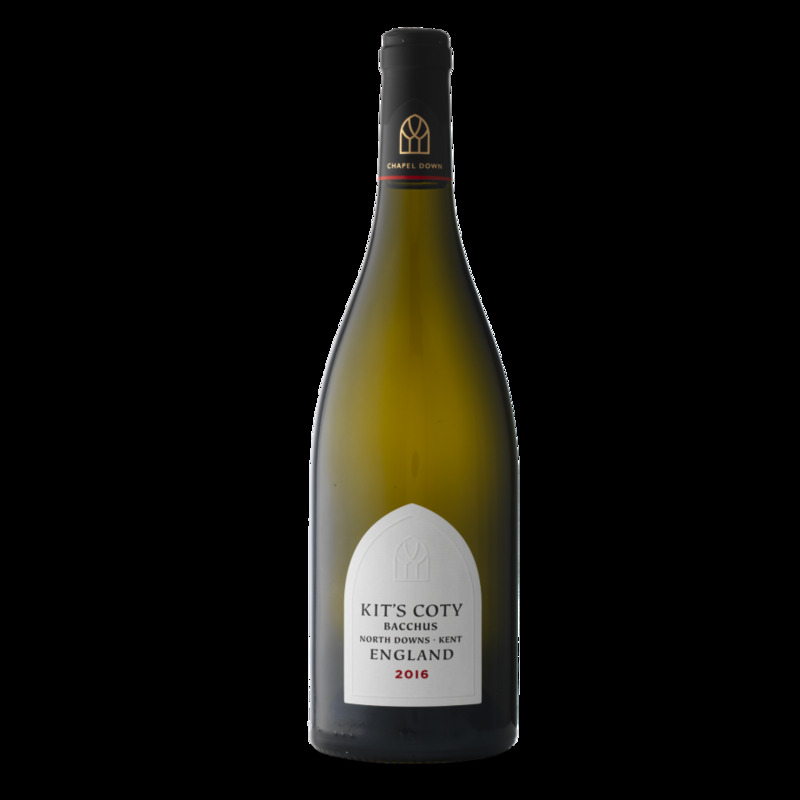 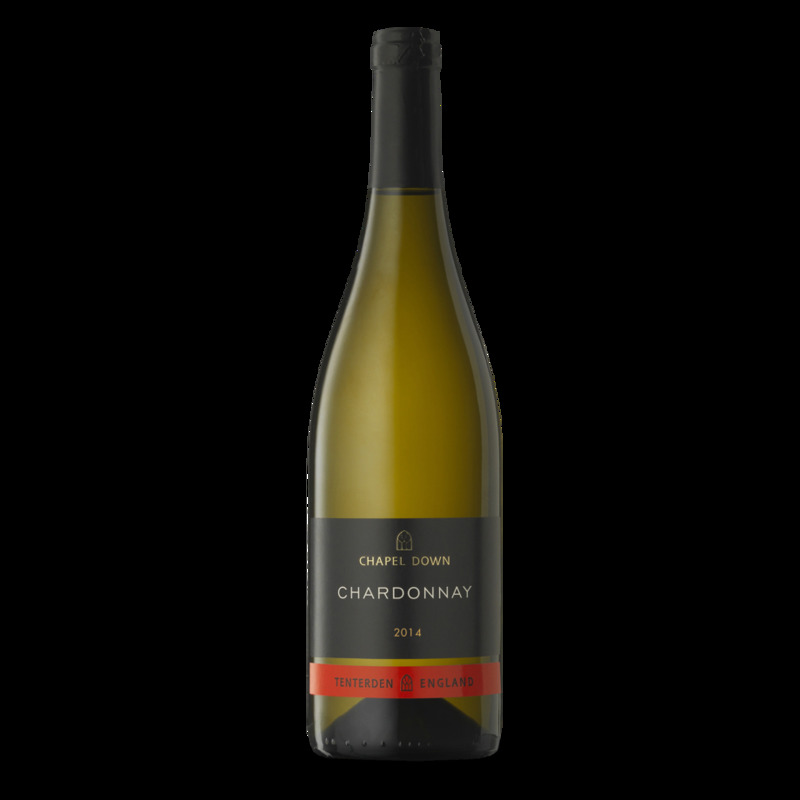 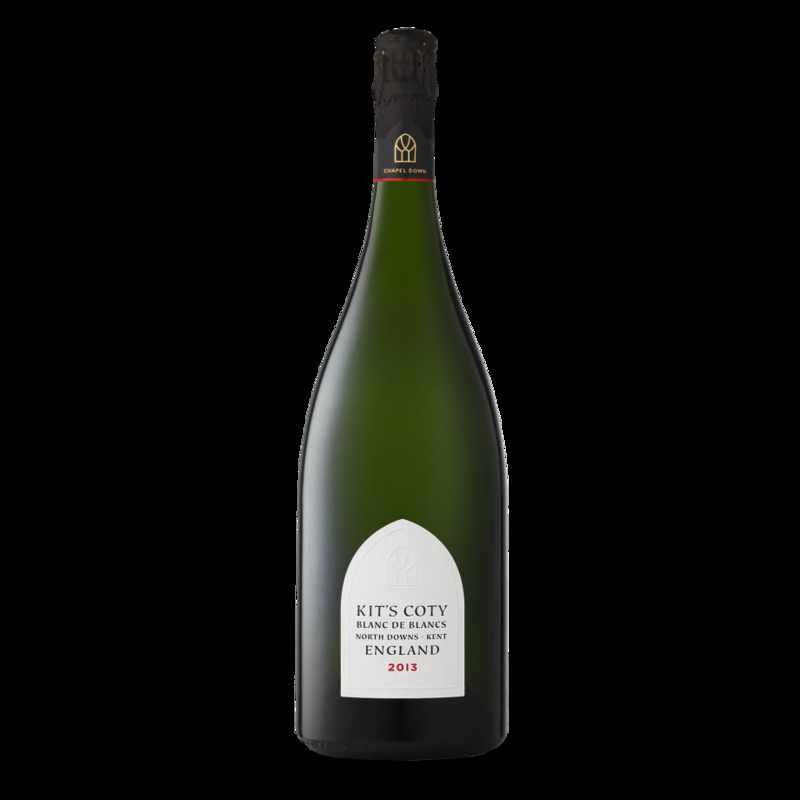 "England's first Coeur de Cuvée, made from the heart of the first pressing of fruit from the very finest blocks of Chardonnay." "The perfect partner to any celebration"
"Slightly sweeter in style, a great alternative to prosecco but really very English"
"A sophisticated sparkling wine made from the three classic grape varieties used in the world's finest sparkling wines"
"The epitome of an English Rose - delicate and feminine"
"An elegant sparkling English rosé with aromas of ripe strawberries and raspberries." 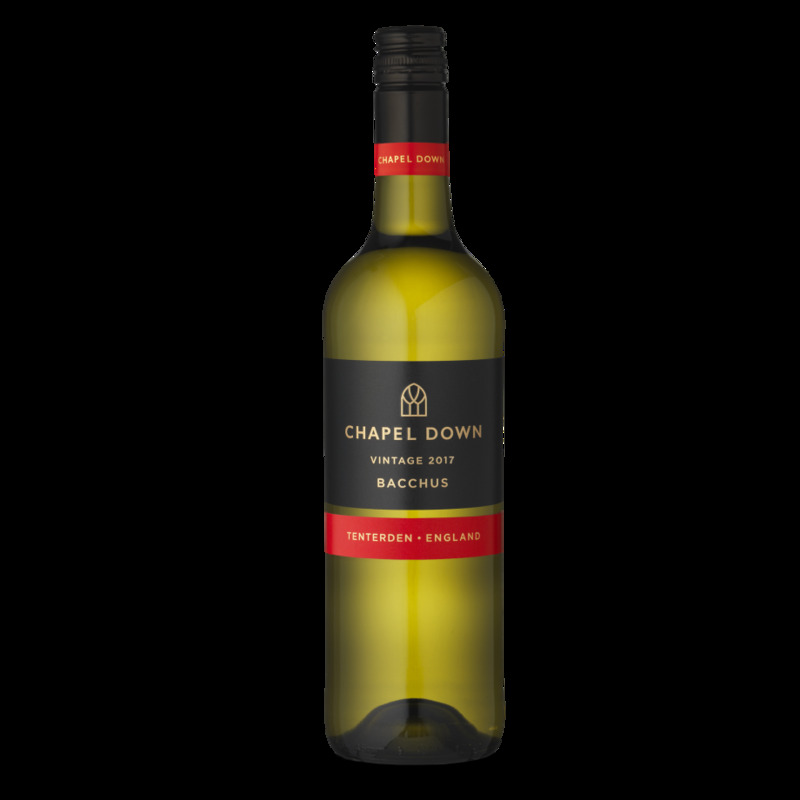 "A deliciously aromatic white wine from the South East of England"
"Bacchus is England's answer to Sauvignon Blanc"
"A delicate rosé which epitomises English summer with its abundance of strawberries and cream"
"A classic style of unoaked Chardonnay ideal for pairing with food"
"From our Tenterden vineyard which is home to our oldest Bacchus vines"
"Made using only the finest Bacchus fruit from our best vineyards"
"A light red wine which shows the freshness and delicacy of fruit from England"
"Our flagship sparkling wine in Magnum format"
"A Jeroboam of Chapel Down Brut presented in it's own wooden gift box"
"A newly released Magnum of our award winning Kit's Coty Blancs de Blancs"
"A mixed case of our Kit's Coty gold medal winning still and sparkling wines." 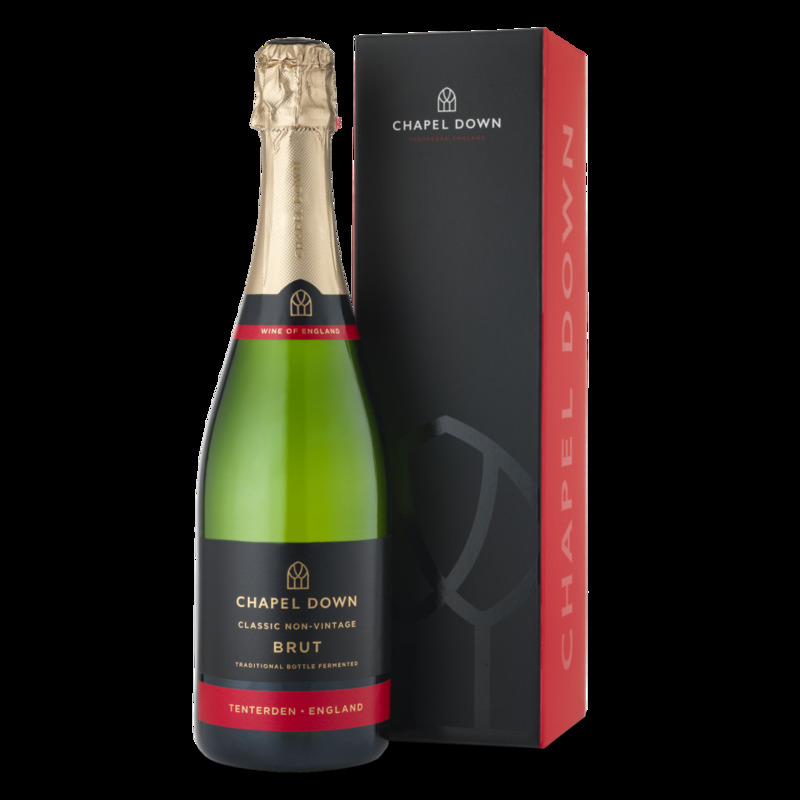 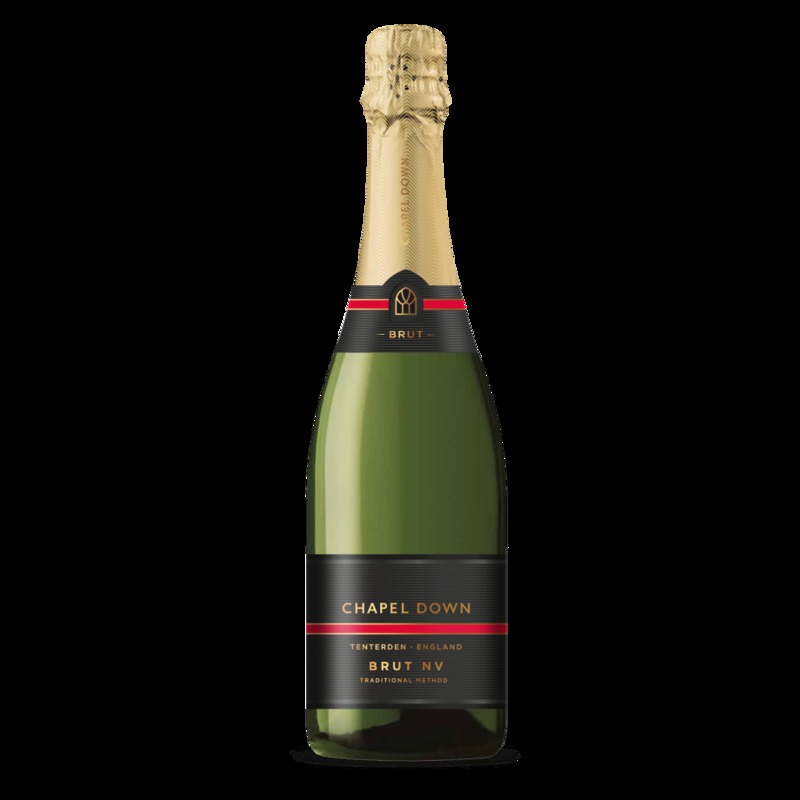 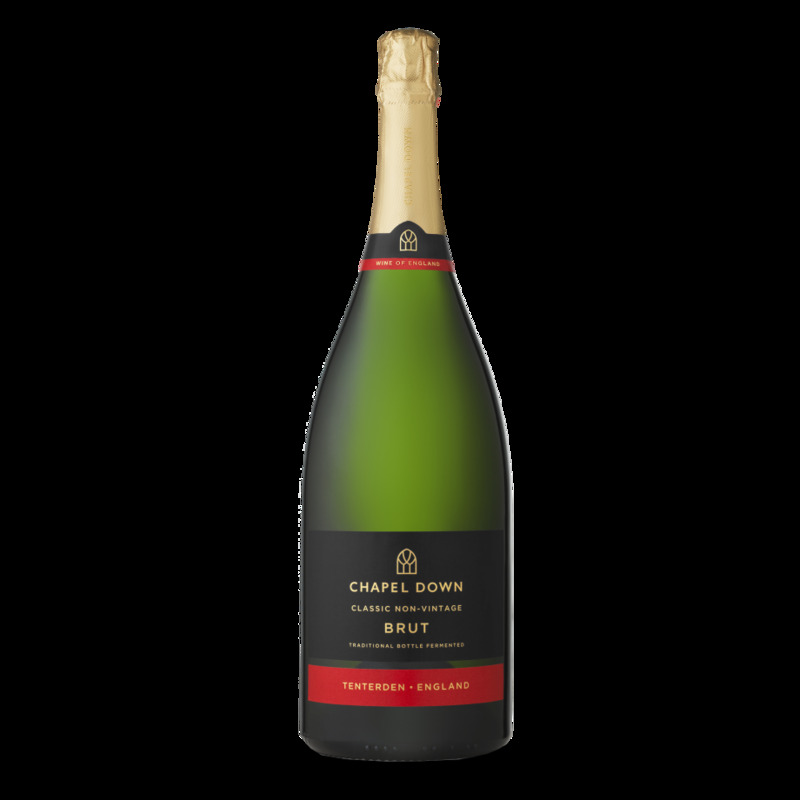 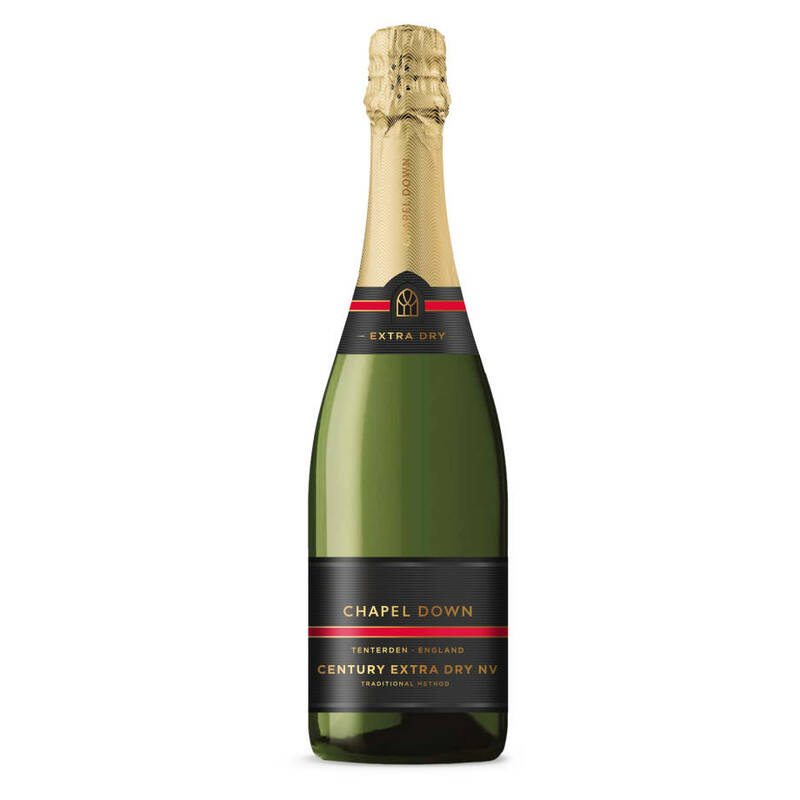 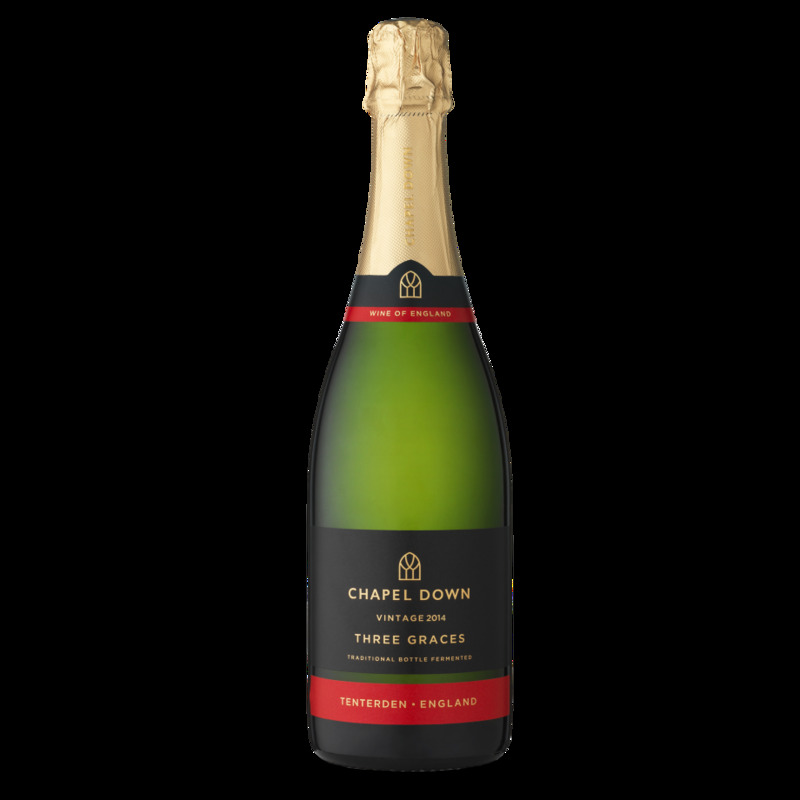 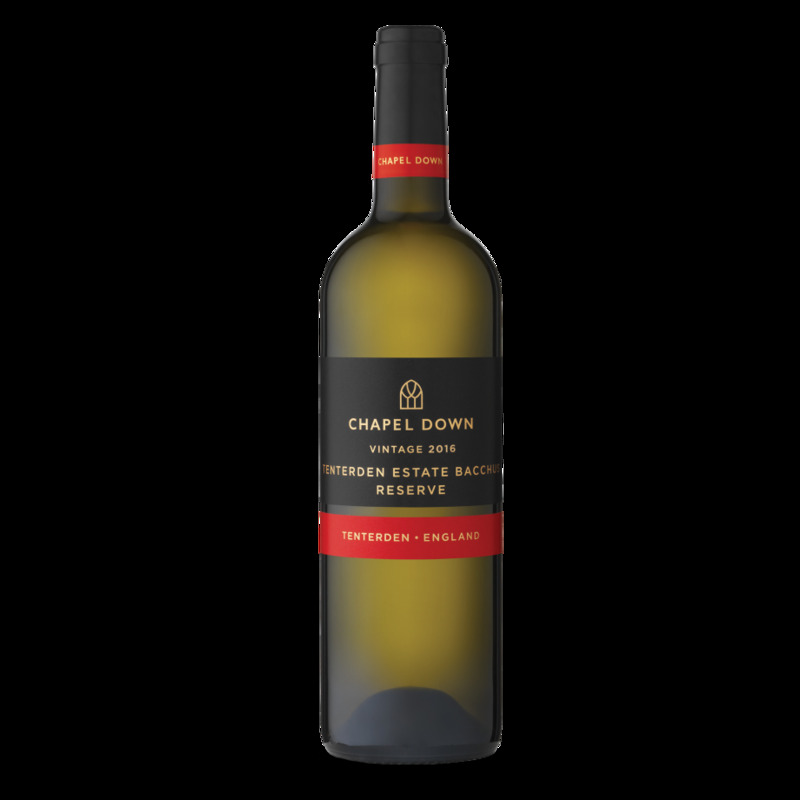 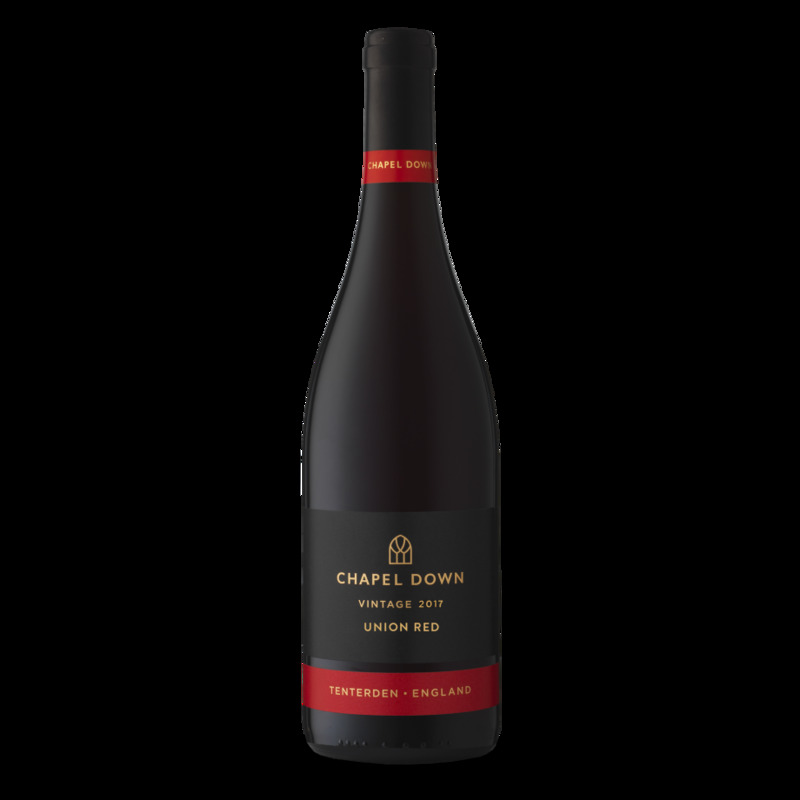 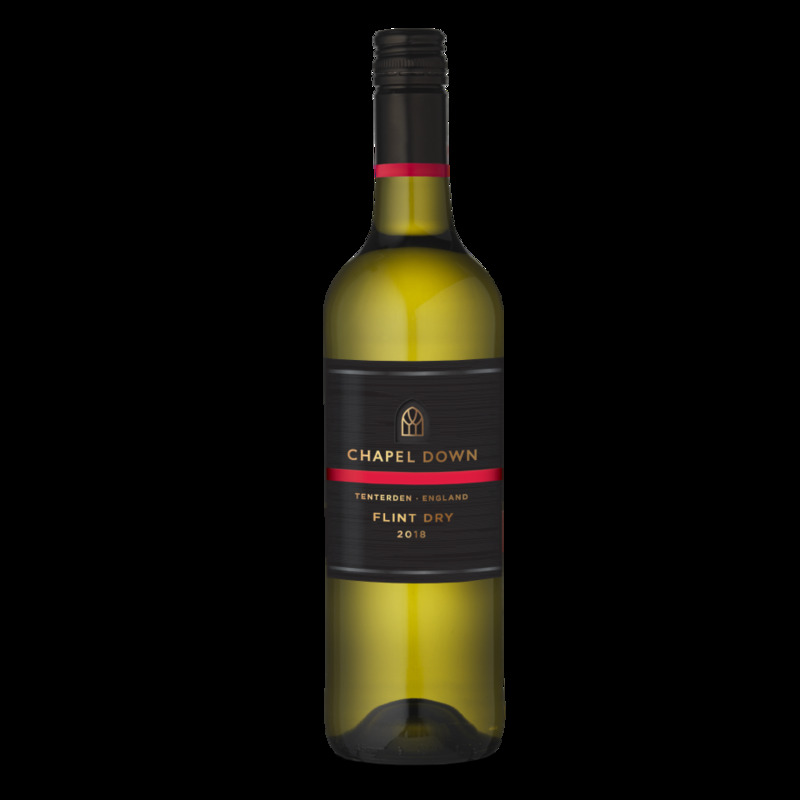 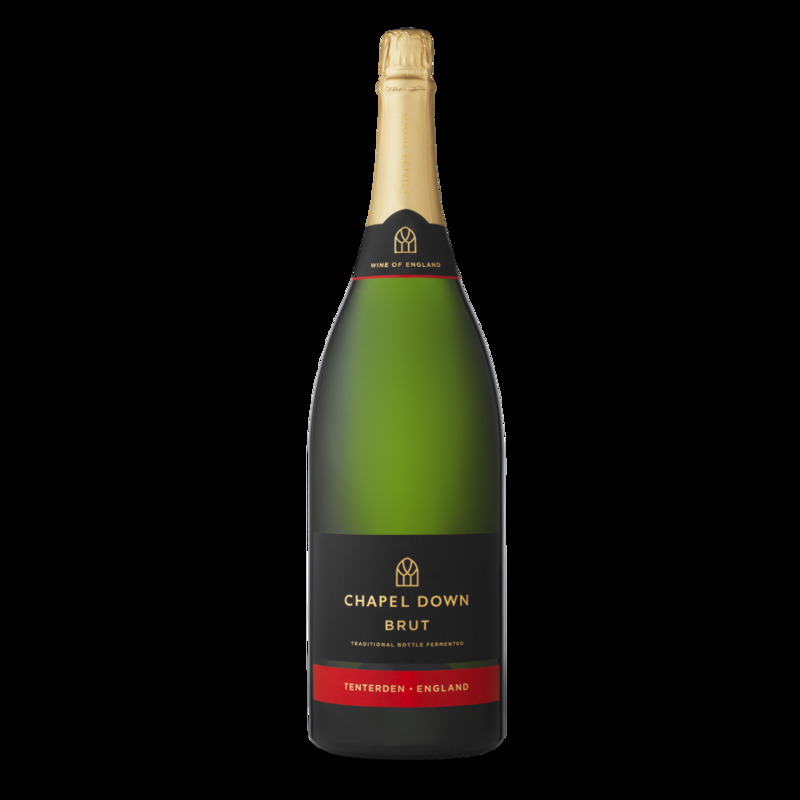 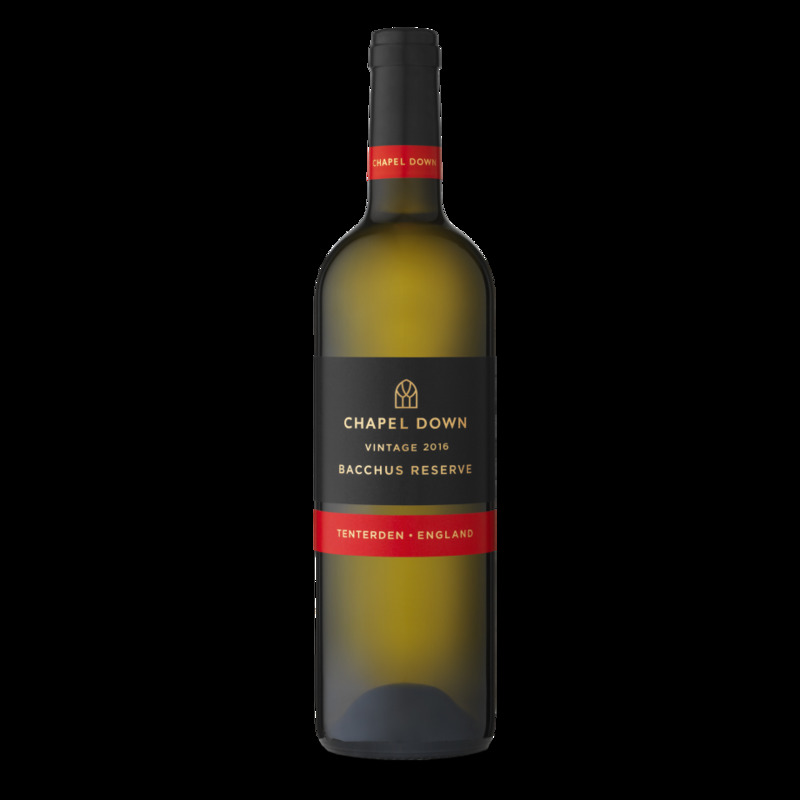 "A bottle of our iconic Chapel Down Brut presented in an elegant gift box with optional personalised gift message." 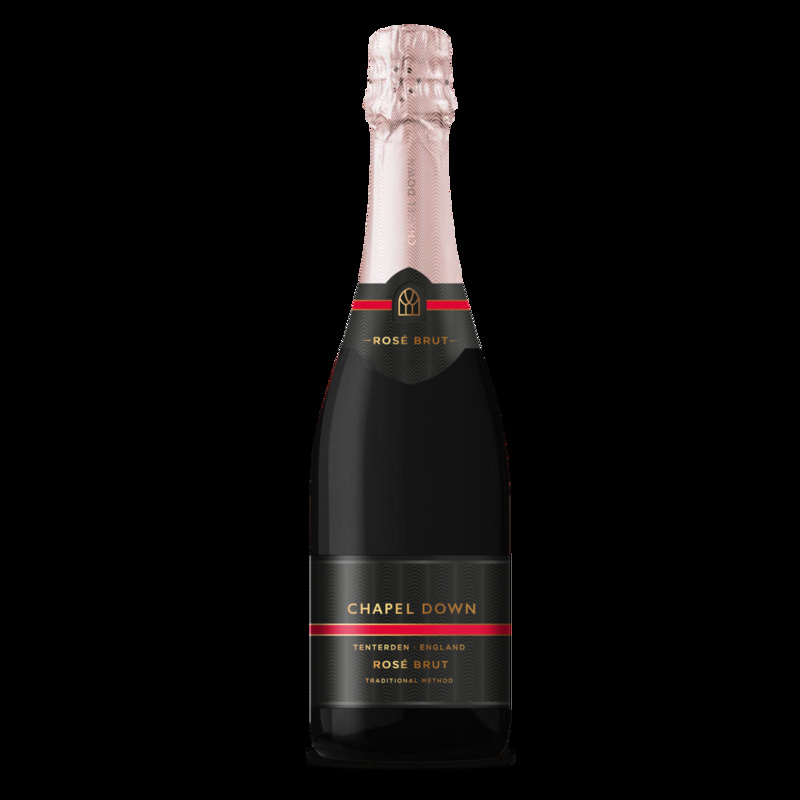 "A bottle of our delicious Chapel Down Sparkling English Rose presented in an elegant gift box with optional personalised gift message"
"The ideal gift for any sparkling wine lover; a bottle of Chapel Down fizz and box of English sparkling wine truffles"
"The perfect gift for rosé wine lovers; a bottle of Chapel Down Rosé fizz and box of English sparkling wine truffles"
"Our 2018 Great Minds Drink Alike Collection"
"Selected for its incredible depth of flavour, this Syrah blend includes parcels from both the 2016 and 2017 harvests." 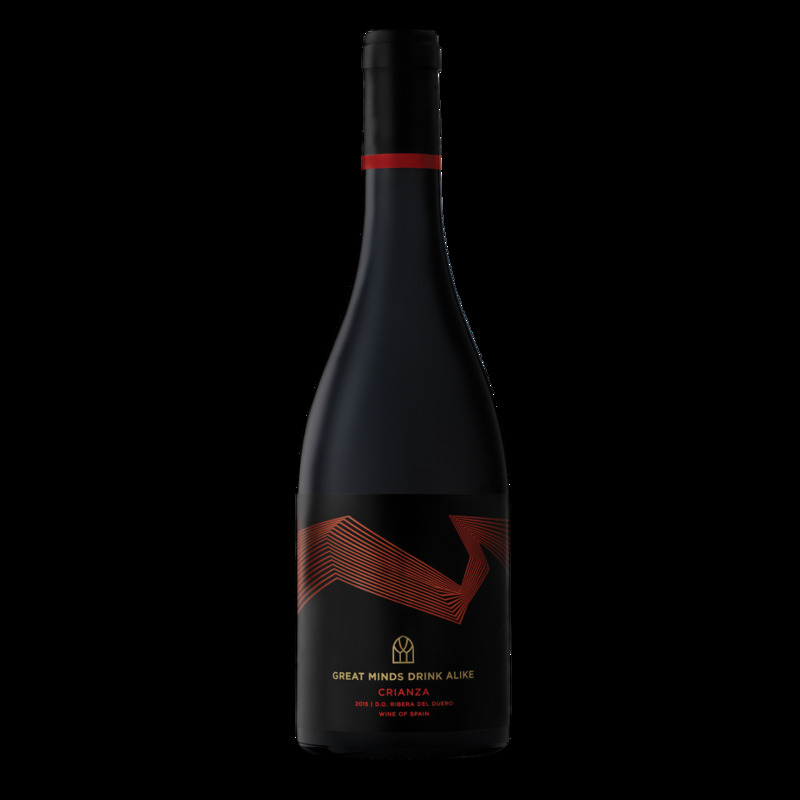 "Elegant, fresh and well-balanced, this Crianza fully reflects the personality of the Ribera del Duero region." 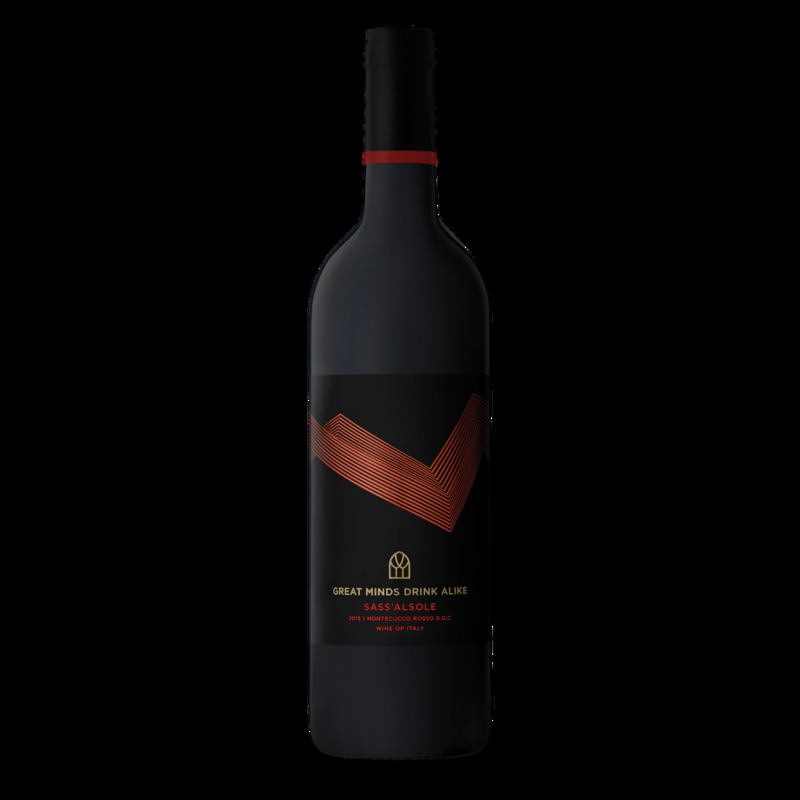 "Sass’alSole is a 100% Sangiovese, made using organic techniques to produce a truly delicious Italian red."